Meet our Executive Chef David Allan Russell Jr.
David Allan Russell Jr. serves as the newly appointed Executive Chef at Bagatelle Miami Beach and brings his unique culinary talents to the French & Mediterranean restaurant. Born in Castro Valley, California, Chef Russell’s first experience with food began cooking in the kitchen with his grandparents who taught him to truly enjoy the creative process of cooking. Chef draws his culinary inspiration from his passion for uniting people through food. Chef Russell began his professional career studying at the San Francisco Le Cordon Bleu Culinary School and before graduating began working as a server at La Furia Chalaca, a Peruvian restaurant in Oakland, California. Chef explored multiple facets within the culinary world, later landing jobs at the Ritz Carlton - Montego Bay Jamaica, Norwegian Cruise Line, over two years with Chef Daniel Boulud, and as a private chef he worked on a yacht before joining the Bagatelle culinary team. Chef really enjoys experimenting with different types of cuisine and transforming basic dishes into the extraordinary. 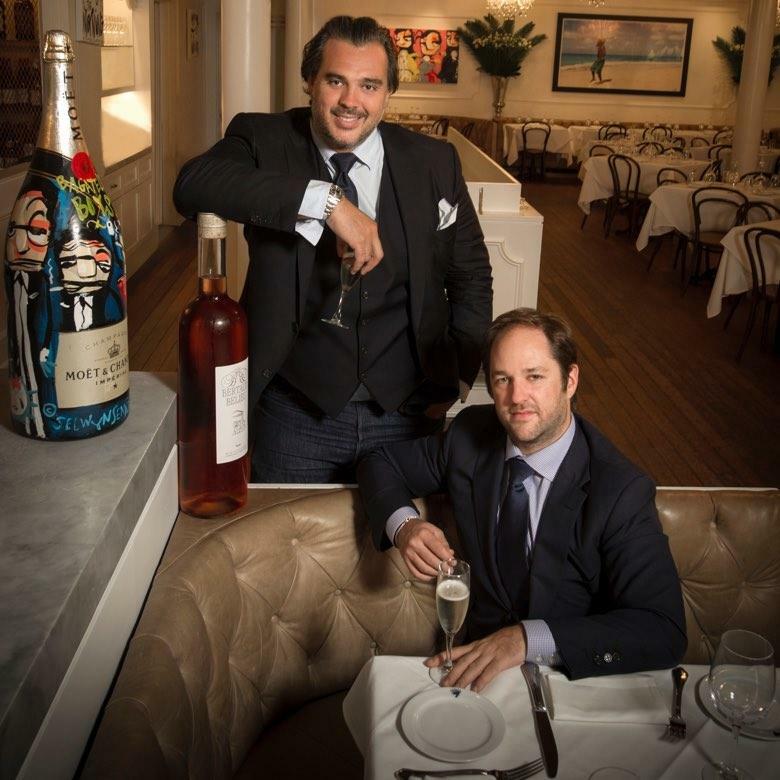 It was this explorative nature and passion for the art of fine dining that made him the perfect addition to Bagatelle Miami Beach. When outside the kitchen, Chef Russell can be found spending time with his family or dancing to house music.